Back home in LaHave, Nova Scotia, the soft-spoken and sprightly yoga instructor runs an adventure company with her partner Scott McCormack. In summer, they offer sea kayaking, yoga, and outdoor education to locals and tourists from around the globe. Each winter, Sarah and Scott join Quark in Antarctica -- he as a wilderness and sea kayaking guide, and she as a wellness and yoga instructor. This Antarctic season, the pair will join us aboard Ocean Endeavour, fresh from its multi-million dollar makeover, where Sarah will offer yoga classes for health and wellness-conscientious passengers. 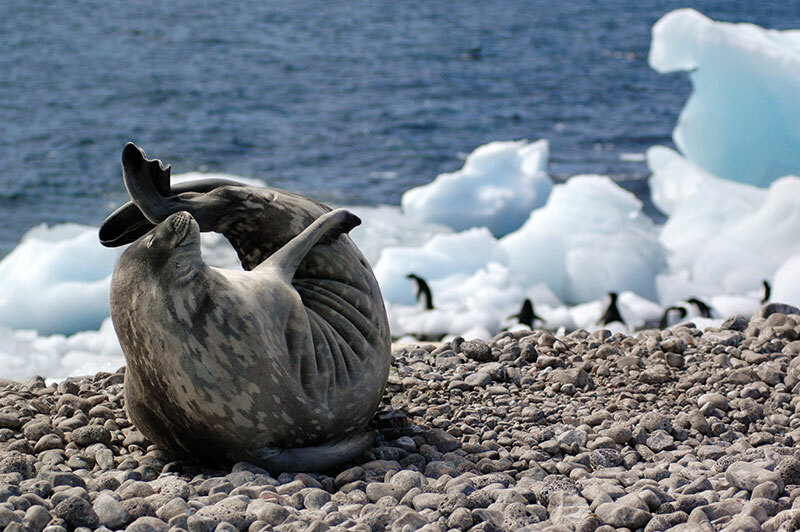 As part of the Quark Wellness Program onboard Endeavour, passengers can participate in a variety of yoga classes and stretching classes throughout their Antarctic expedition. Yoga provides a variety of health benefits, including improved flexibility, muscle strength and better posture. Improved heart rate, lower blood pressure and better balance are also listed as benefits of regular practice. Classes onboard Endeavour are tailored for participants of varying skill and fitness levels. Hrdlicka teaches Hatha, Vinyasa, restorative and yin yoga. Hatha yoga is a series of exercises to align the skin, muscle and bones, with postures designed to open channels within the body, especially the spine, so that energy can flow freely. Vinyasa yoga is a synchronization of movement and breath that is more like a dance, due to the smooth flow of continuous movement between poses. Restorative yoga aims to align the physical and mental through the practice of stillness or gentle movements over longer periods of time, and is particularly helpful for those who may be experiencing some discomfort.  Yin yoga goes deep, targeting the connective tissues of the body. While each style has its own character, improved health and wellness for the practitioner is the goal of each. Quark provides yoga mats, blocks, and other equipment, so travelers needn’t worry about packing those. 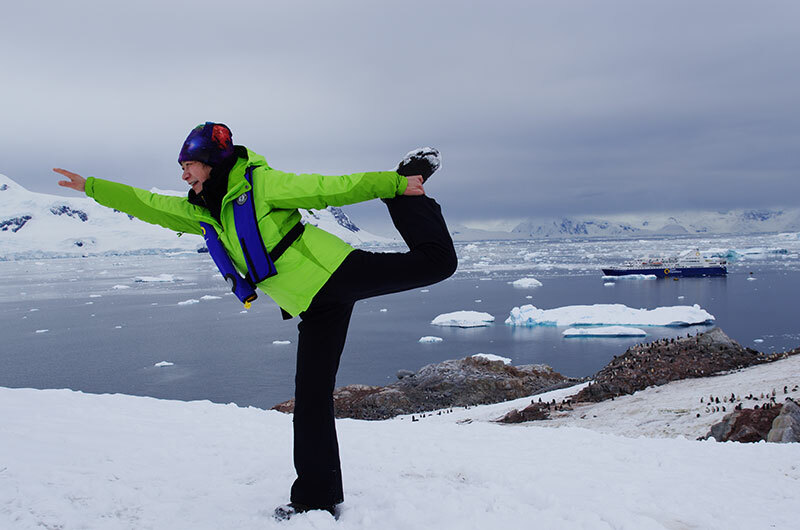 Participants can rest assured that yoga in Antarctica is not a fashion contest. 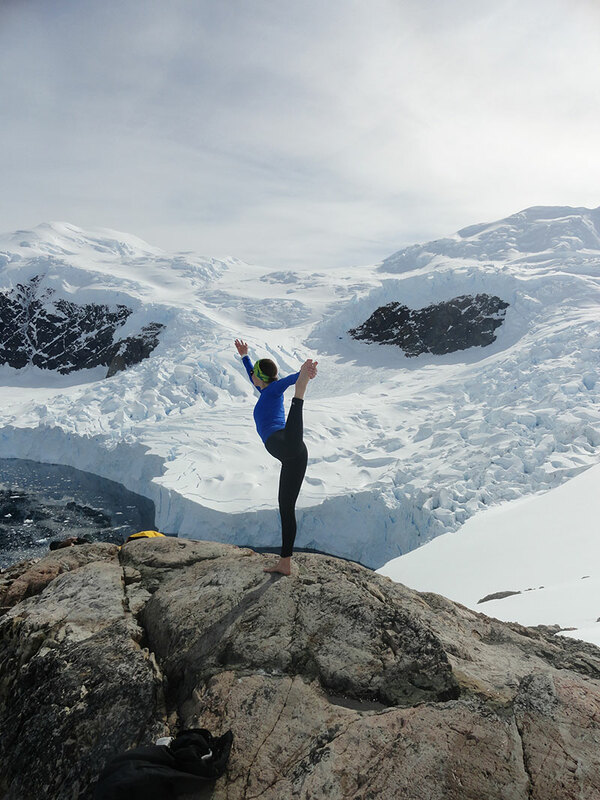 To learn more about the Wellness Program on the Ocean Endeavour and living the good life with yoga practitioner Sarah Hrdlicka on your Antarctic vacation, contact one of our experienced Polar Travel Advisers.